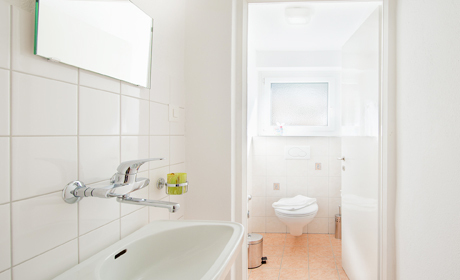 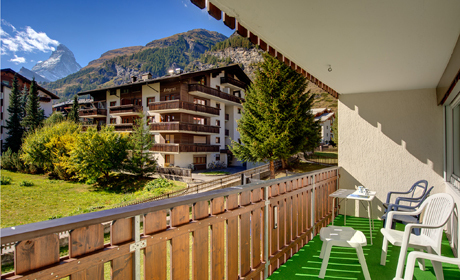 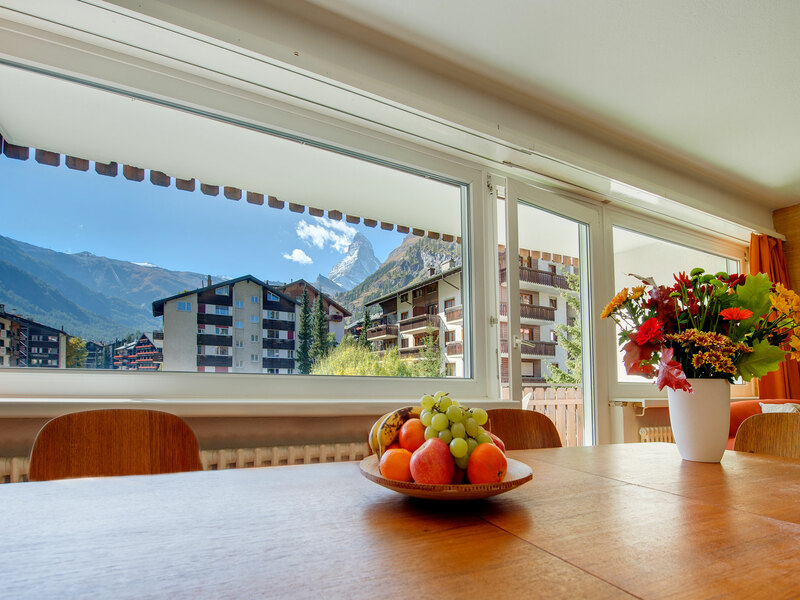 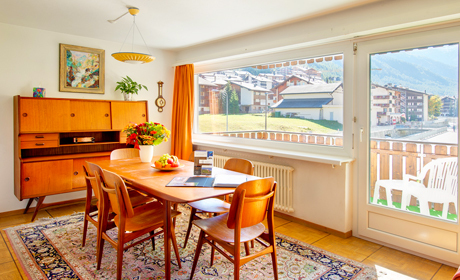 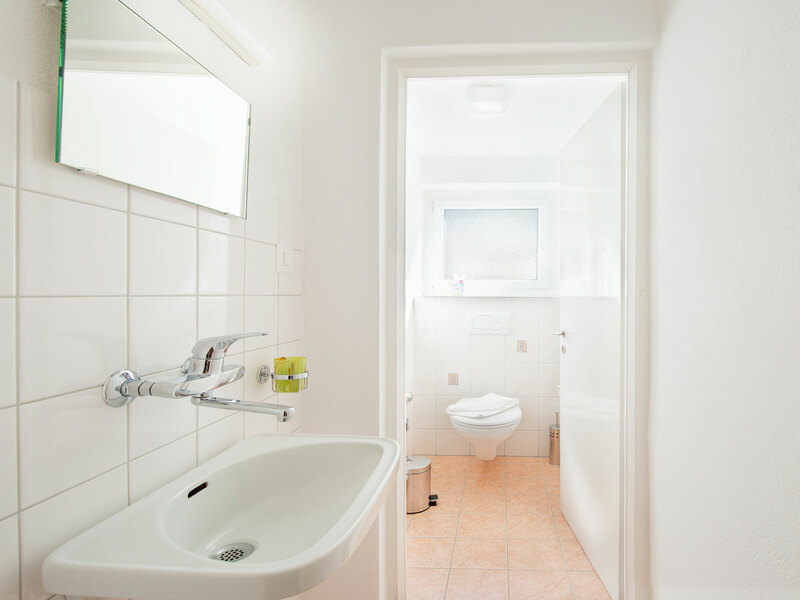 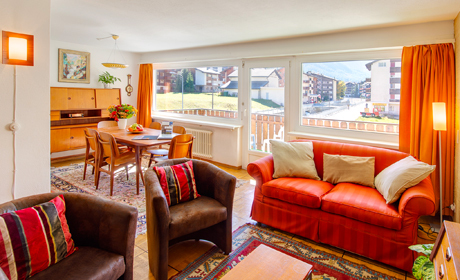 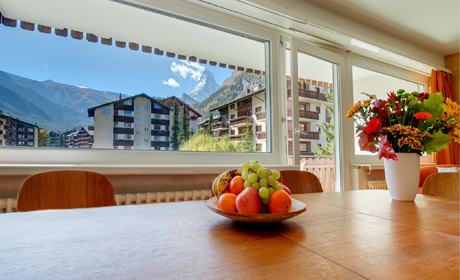 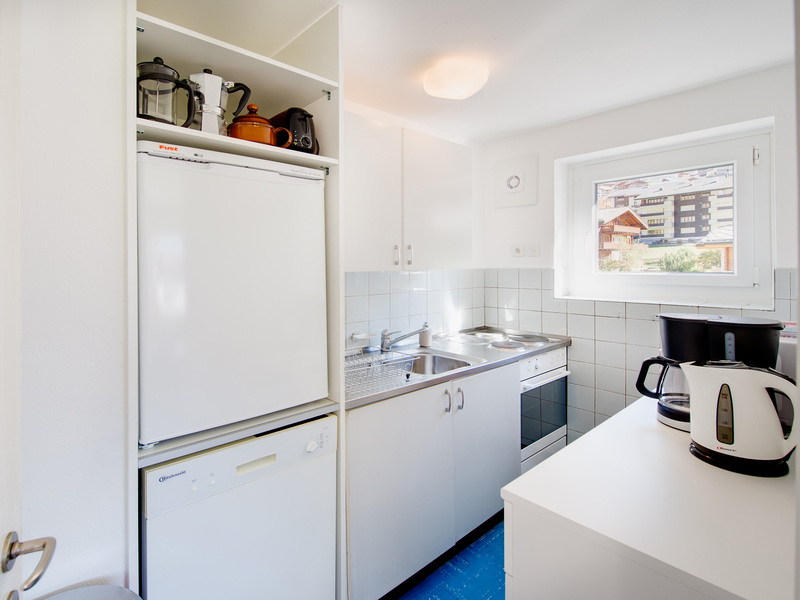 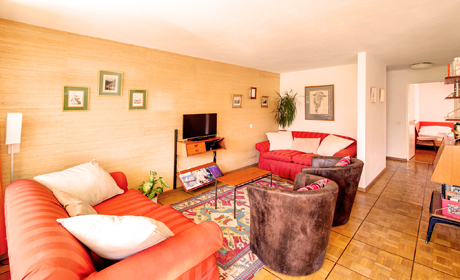 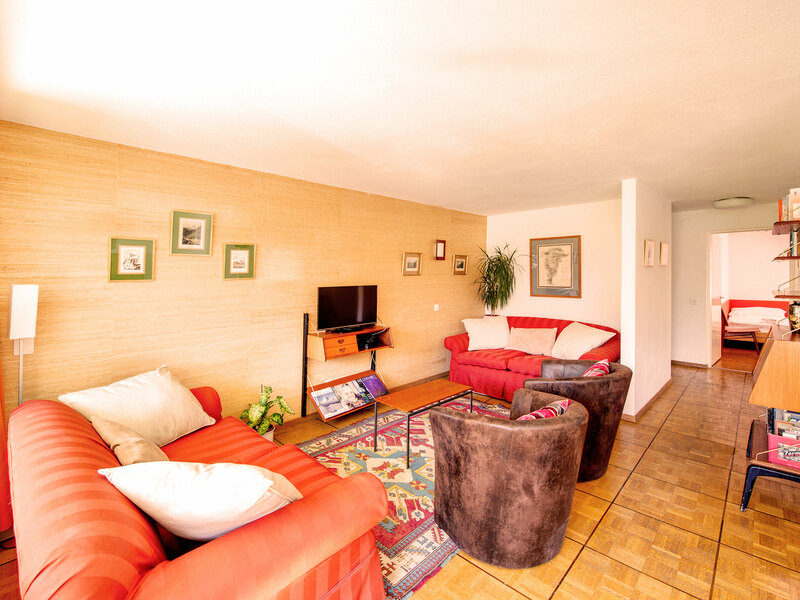 Zermatt Apartment Rentals are pleased to offer this more affordable 3 bedroom apartment. 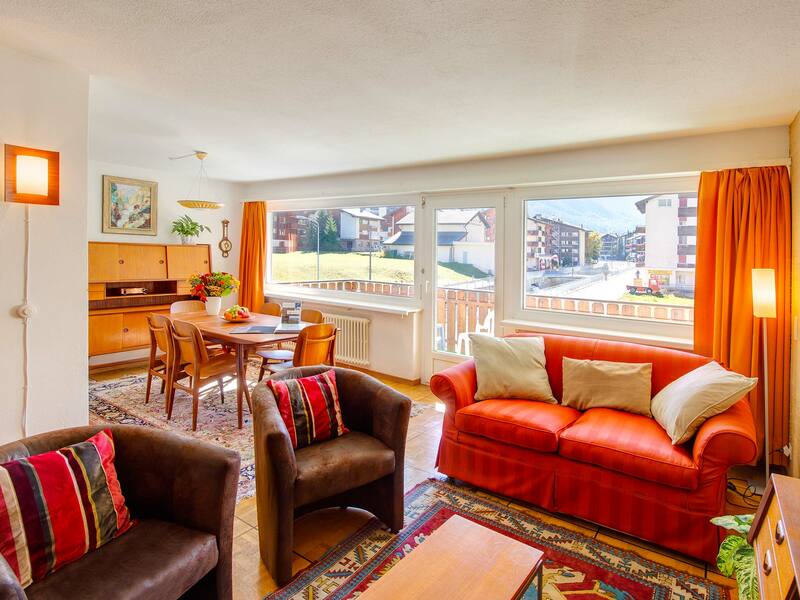 This first floor apartment is light and airy and is situated along the river in a quiet residential area of Zermatt. 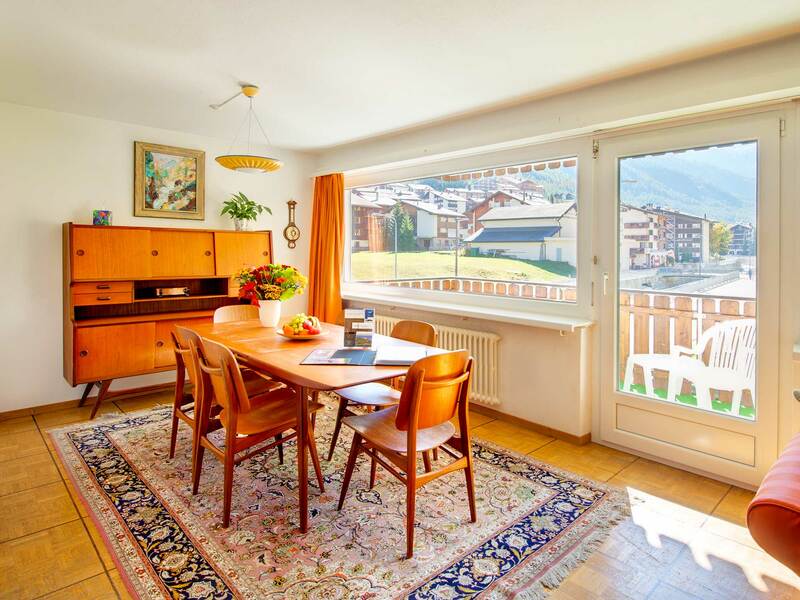 It is perfectly located 4 minutes from the Sunnegga ski lift station and 5 minutes to the town centre. 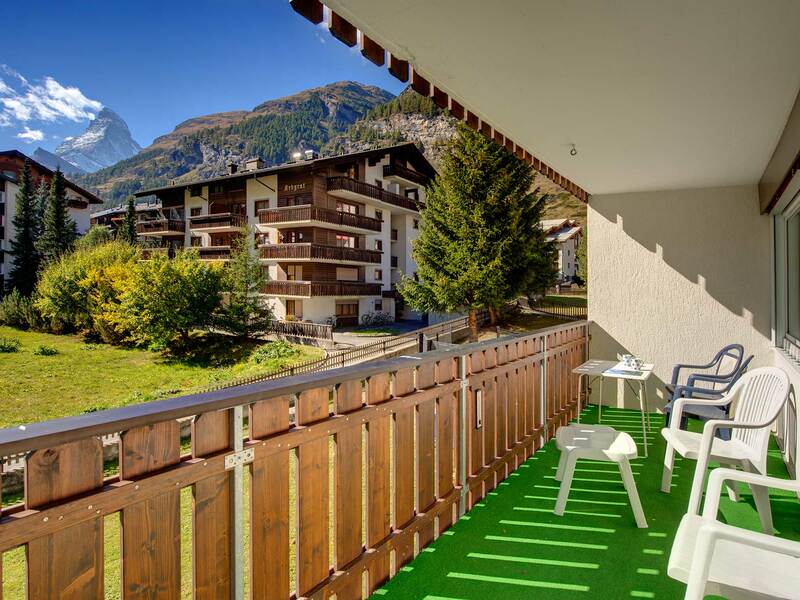 It has a wonderful uninterrupted view of the Matterhorn and a south facing balcony. 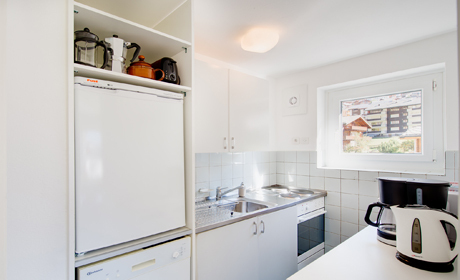 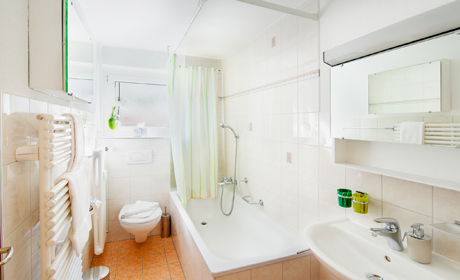 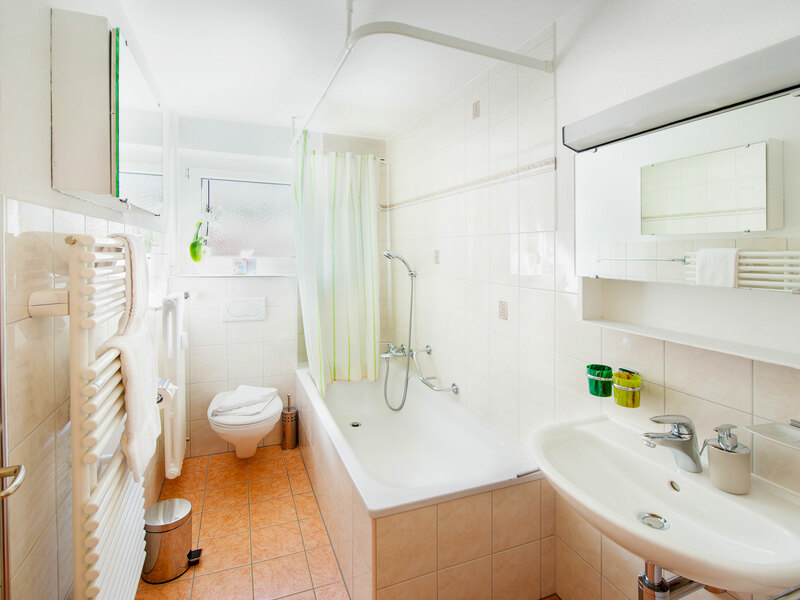 This apartment comprises 3 bedrooms; 1 double, 1 twin, and 1 triple (3 x single or 1 x double & 1 x single).